If you make the happiness decision then maybe you can experience more creativity in your life. Self-loathing and criticism aren’t going to help you. 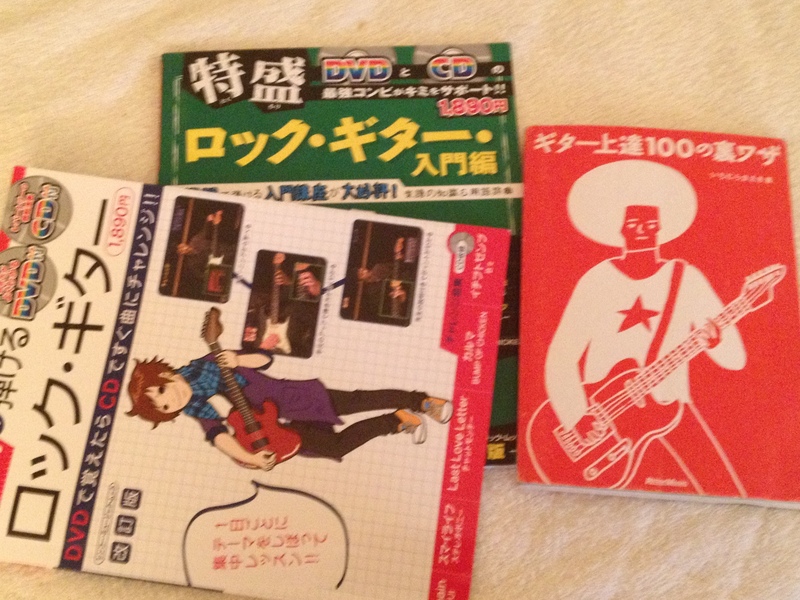 I finally got around to getting out my Japanese guitar books. Learning through love. Trying to make the happy decisions. Two birds with one CRACK.